It’s a simple fact of life that “using the facilities” while camping is not always the most enjoyable experience. 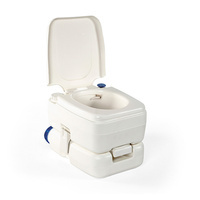 However, it’s also a fact that a portable camping toilet can make the task that much more pleasant. 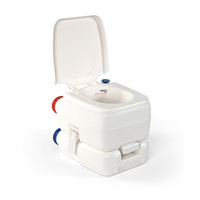 Check out a vast array of name-brand camping porta pottis, offered exclusively by Australia’s leading online superstore, Caravan RV Camping. 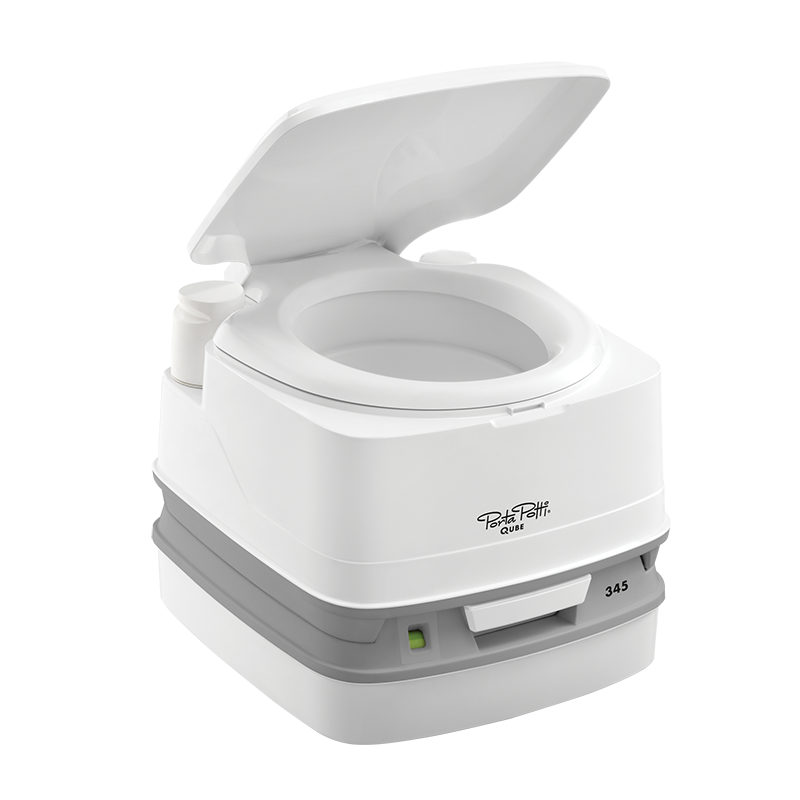 With a focus on five-star renowned brands such as Camec, Fiamma, Thetford, and Sanipottie, Caravan RV Camping’s portable camping toilets have been specially selected to specifically suit all of your RV and camping needs. 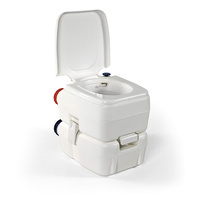 Check out Camec’s dependable 10L Portable Camping Toilet and 20L With Level Indicator, both crafted in high-density polyethylene and equipped with a vent for easier waste disposal with less splashing. 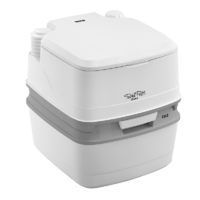 If you’re looking for a Fiamma Bi-pot, however, you’re in luck, as Caravan RV Camping’s extensive porta potti catalogue also features various high-quality Fiamma bi-pot models, including the 30, 34, and 39 (engineered with two semi-transparent tanks -waste and fresh- so that you can monitor your levels in a snap). 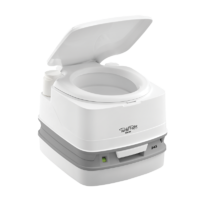 In addition to Fiamma, Camec, and Sanipottie, Caravan RV Camping has also collected a jumbo-sized collection of luxury Thetford-branded portable camping toilets, including various Thetfort Porta Potti Excellence and Porta Potti Qube models. 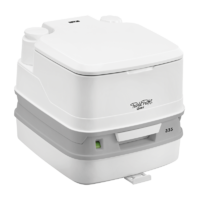 For the greatest waste capacity, the Thetford Qube 365 is recommended, nearing the height of domestic toilets and averaging 57 flushes before requiring a change. 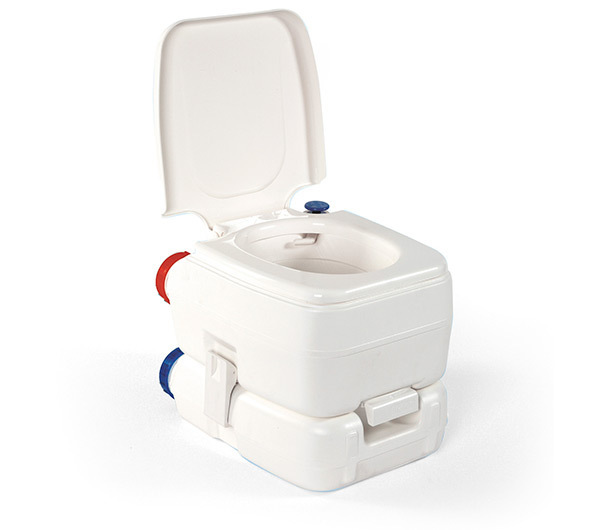 If you’re unsure of the best porta potti to suit your individual needs, don’t hesitate to contact our Sunshine Coast experts at 1800 RV PARTS (1800 787 278). We look forward to hearing from you today. In addition to our vast array of portable camping toilets, Caravan RV Camping also has everything you need to keep your RV feeling like home. 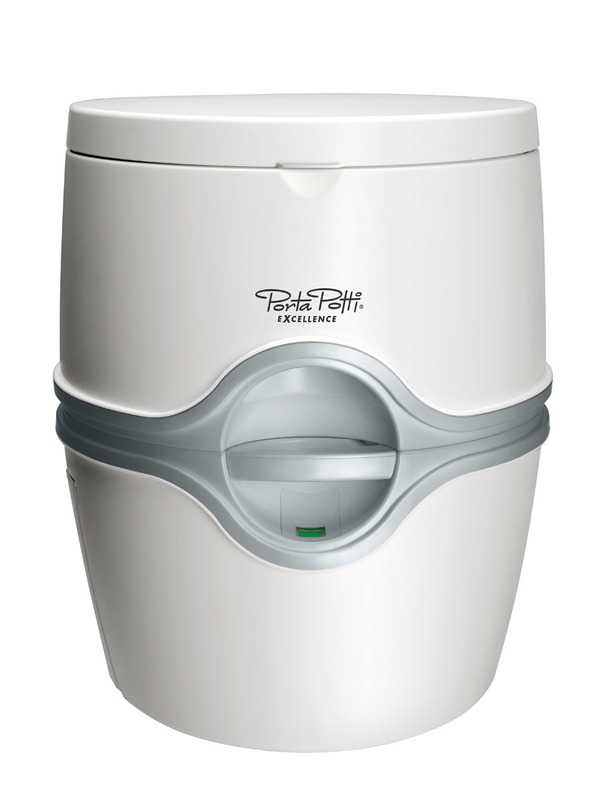 Keep your bathroom in tip-top shape with our premium collection of caravan bathroom accessories, including everything from cleaners, to filtration systems, to sinks, showers, tapware and more. 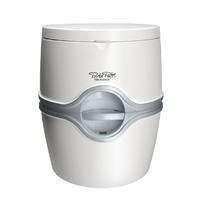 But don’t stop there, we also offer a large variety of bathroom and kitchen accessories, and even hardware, parts, and appliances, as well. Don’t wait, come with us as we make your next camping trip unforgettable! 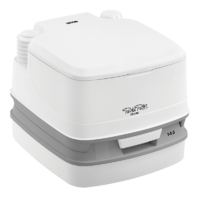 For any product-related questions or concerns, feel free to take advantage of our knowledgeable experts by phone at 1800 RV PARTS (1800 787 278). We look forward to making your next camping trip unforgettable!